Outdated plugins cause serious issues when it comes to security of the internet. They can leave the browser open for attacks targeting a vulnerability. 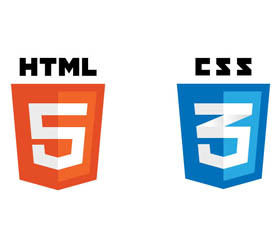 Modern web browsers are CSS3-enabled. With support for gradients and shapes, you can drastically reduce the load time on your web pages by converting layers to CSS gradients.